Location, Location, Location!!! 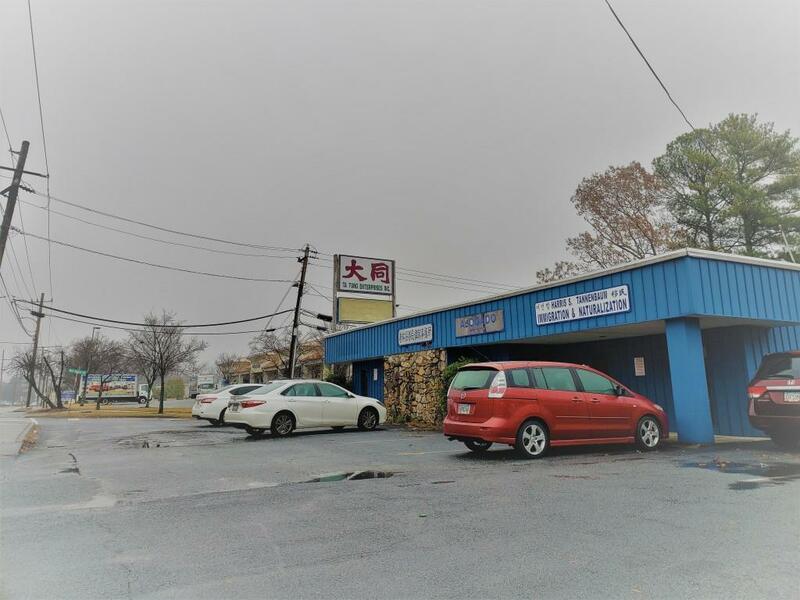 Great Chance for your investment within downtown Chamblee. Don't miss this opportunity. 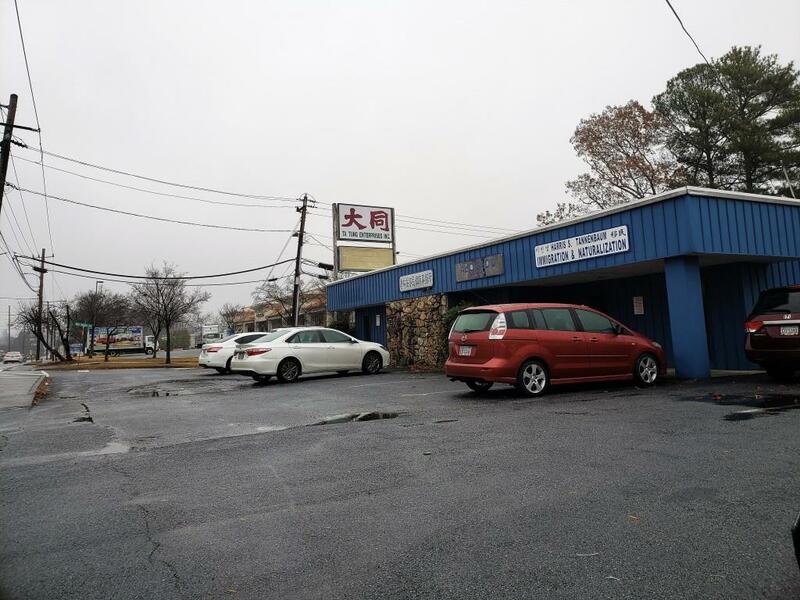 Prime pin corner property in the City of Chamblee. Ready for possible 2nd story and refurbishment bordered by Two roads with great potential development. Must See.